These priorities were developed out of extensive consultations with community organizations, using the View From Here 2015 as a starting point for discussion. Priorities were chosen based on the criteria of which actions will have the greatest effect of minimizing both the depth and breadth of poverty. Consideration was also given to which policies are most achievable given our current political and economic climate. 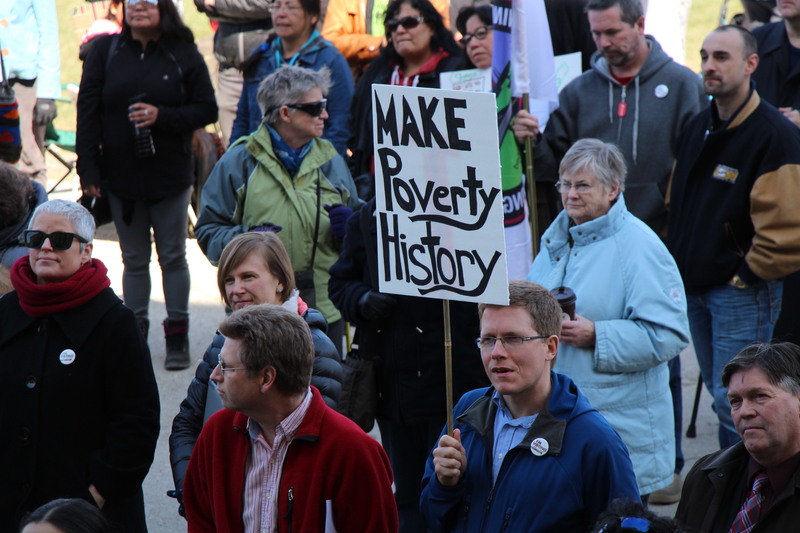 We will be working hard towards the next provincial election on April 19, 2016 to make ending poverty a top issue in the election. We will be asking each of the political parties to put these priorities in their platforms. We are also looking for endorsements from community organizations for support for our plan. 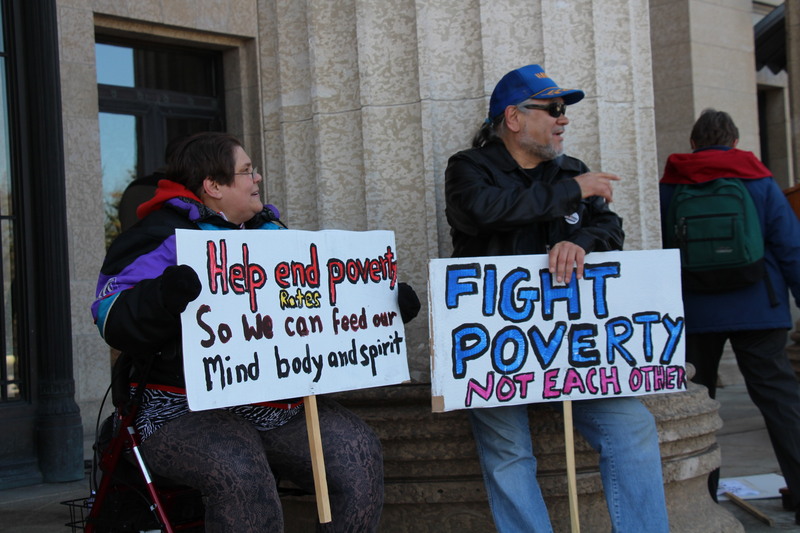 You can download our detailed policy priorities and send confirmation of your group’s support for the plan to manitoba@makepovertyhistory.ca.